Extraoral X-rays show teeth, but their main focus is the jaw and skull. These X-rays do not provide the detail found with intraoral X-rays and therefore are not used for detecting cavities or for identifying problems with individual teeth. 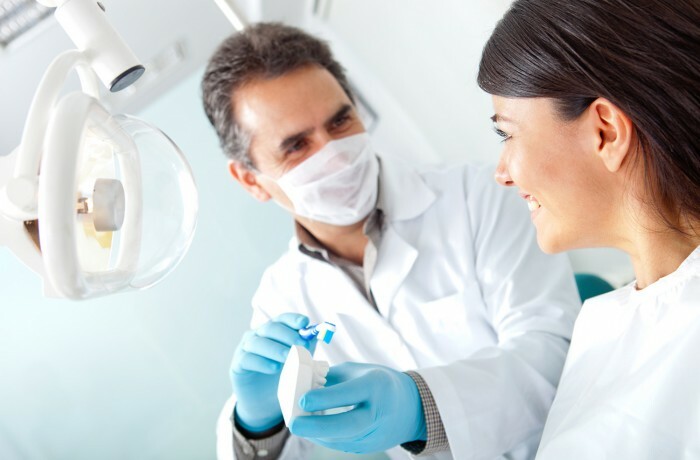 Instead, extraoral X-rays are used to look for impacted teeth, monitor growth and development of the jaws in relation to the teeth, and to identify potential problems between teeth and jaws and the temporomandibular joint or other bones of the face.